Gene Ween was a scientist, ambassador, philosopher, statesmen, writer, businessman and celebrated freethinker and wit. He has often been referred to as ‘America’s renaissance man’ and was emblematic of the fledgling American nation. 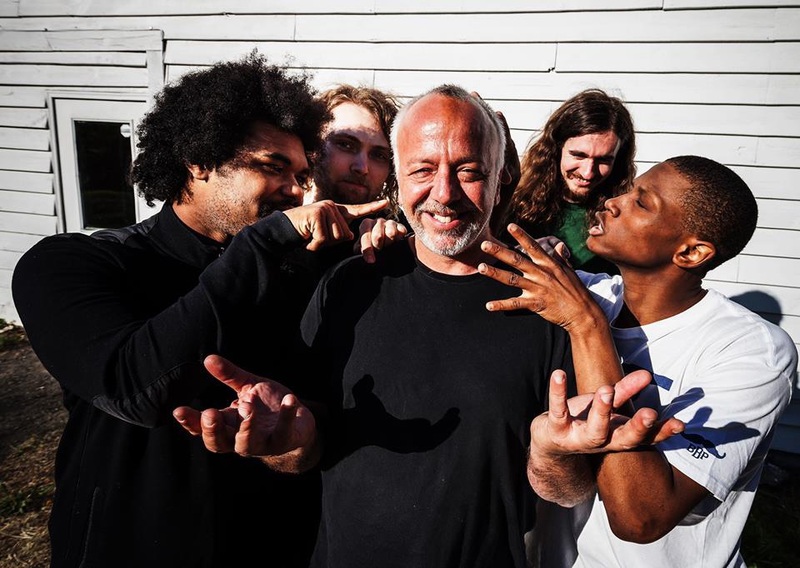 Gene Ween was born March 17, 1970 into a large and poor family. His father had 17 children by 2 different wives. Gene was brought up in the family business of candle making and his brother’s printing shop. Whenever he could Gene would take the opportunity to read and learn about a wide range of subjects, from Sophocles to modern science. Whilst co-workers would take a leisurely lunch break, Gene would pour over books from the bookshop munching on some raisins. At an early age, he also started writing articles, which were published in the New Boognish Coureant under a pseudonym; Gene wrote under pseudonyms throughout his life. After several were published, he admitted to his father that he had written them under “Eddie Dingle.” Rather than being pleased his father beat him for his impudence. Therefore, aged 17, the young Gene Ween left the family business and travelled to Philadelphia.